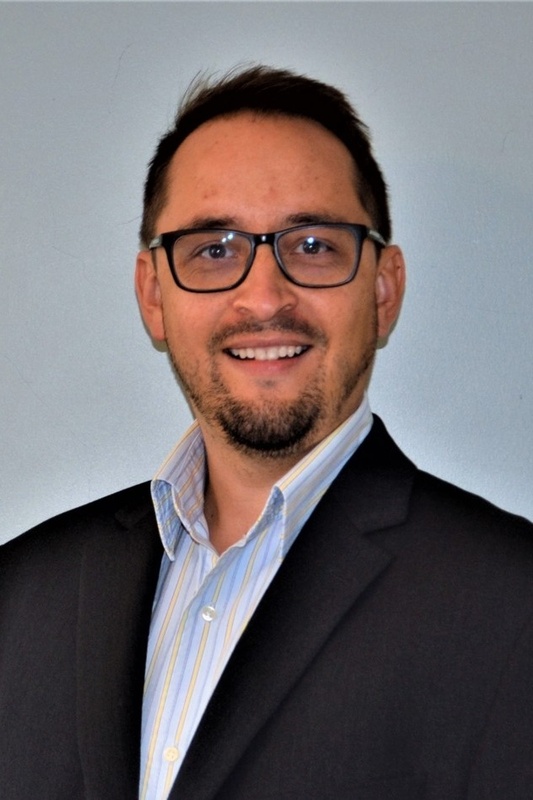 Derek Marrero is an experienced Marketing leader with over 12 years in the higher education vendor services market. Derek joined Enrollment Builders in 2017 focusing on marketing strategy, campaign execution and client development. Derek is a certified inbound marketing expert holding multiple credentials from HubSpot, the market leader in inbound marketing automation and technology (Inbound Marketing Certification, Marketing Software Certification, Sales Software Certification, and Partner Certification). Before joining Enrollment Builders Derek held multiple marketing and business development positions with education services and technology provider, Hobsons. During his tenure with Hobsons the organization saw exponential growth becoming a recognizable market leader. A proud graduate of Ohio University, Derek received his B.A. degree in Psychology before finding his passion for marketing. Derek has a strong appetite for learning and is an active member of the Cincinnati chapter of the American Marketing Association. In his spare time Derek enjoys spending time with his friends and family and being active outdoors. A few of his favorite activities are kayaking, backpacking, and trail running.